Wildlife Aid Foundation Open Day 2015! 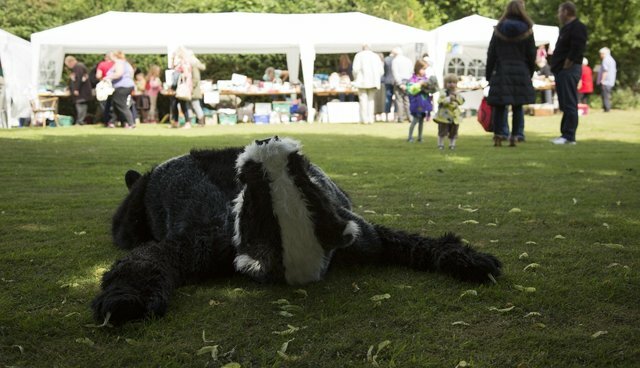 We had a blast at this year's annual Wildlife Aid Foundation Open Day and managed to raise over £10,000 for the animals! With plenty of new additions to the usual line-up of fun family activities, everyone who came along enjoyed 'have-a-go' archery, a silent auction, a bouncy castle, arts & crafts stalls, tombolas and lots more! A big thank you to everyone who attended and to all the volunteers who kept the fundraising activities and the hospital running smoothly. Even though it was a day for fun, working with wildlife never stops! We hope you enjoyed it as much as we did! Let us know what your favourite part of the day was!